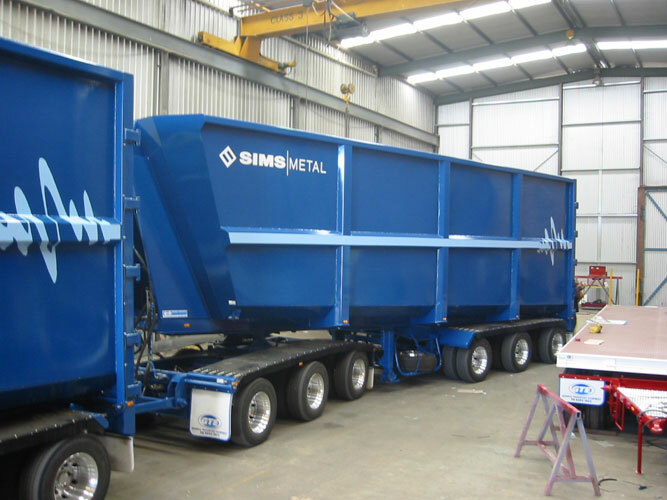 End tippers are often utilised for carrying a variety of products from bulk commodity to scrap metal, characterised by end discharge capabilities. 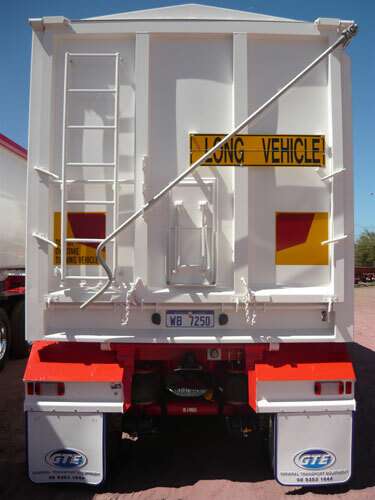 Bulk Grain Tipper: for cartage of grain, feed pellets, wheat, canola or fertiliser, with the option of sealed or non-sealed tailgates. 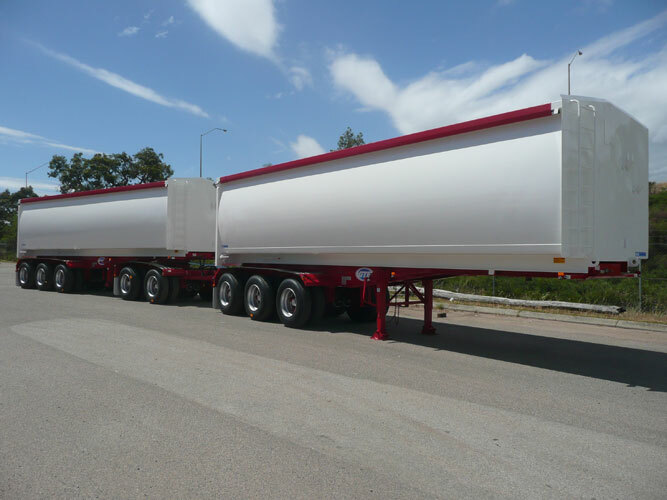 Bulk Commodity: for cartage of scrap metal or explosive materials. 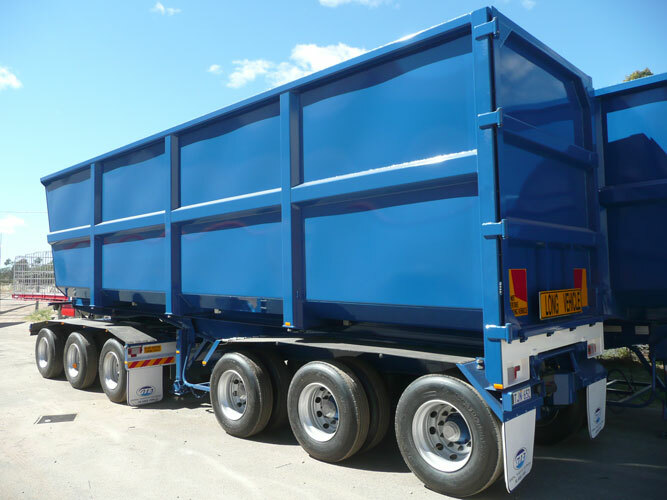 General Purpose: for cartage of sand, gravel and other aggregate materials. Dual Haulage: designed to carry two products. 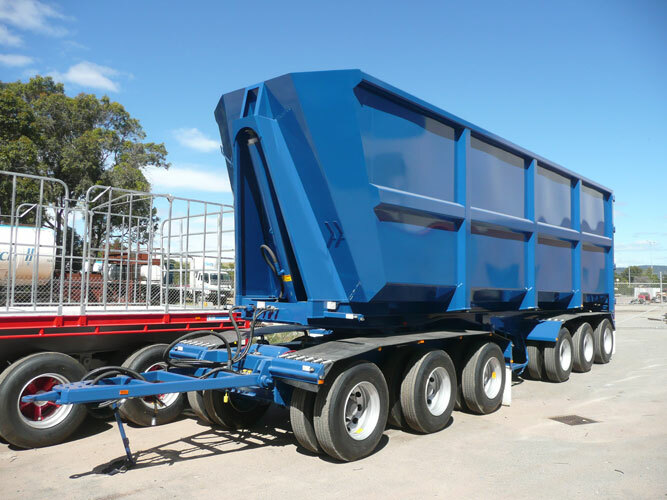 There are several choices in the construction of end tippers, depending on the use of the end tipper and the client’s requirements. 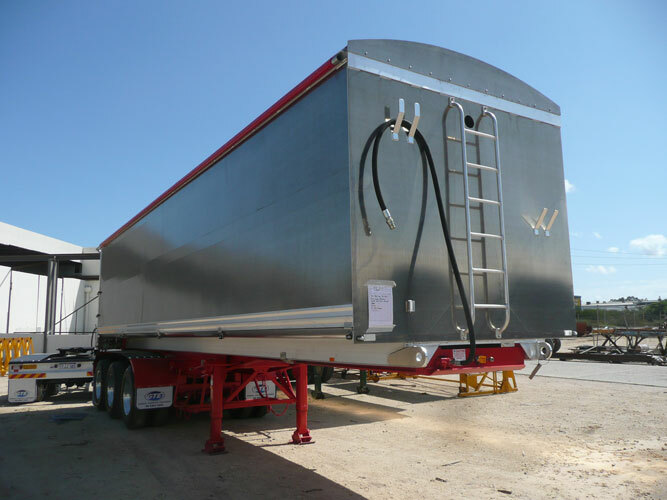 Clients can choose between steel, stainless steel, high strength steel and aluminium construction. GTE provides top of the range suspensions, with the option of mechanical or airbag (road friendly). 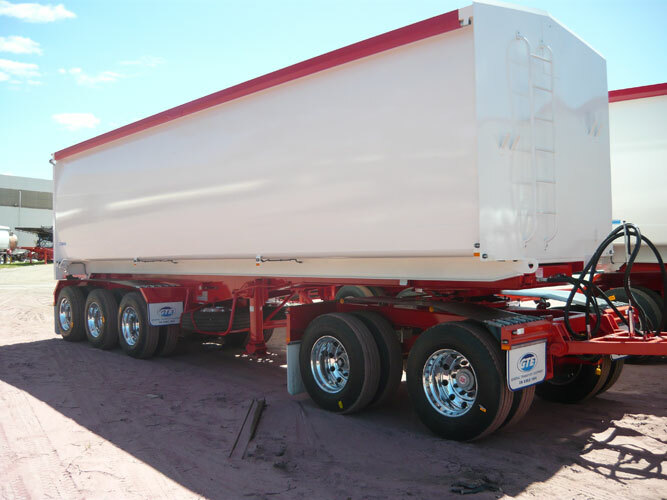 Where applicable, General Transport Equipment offers Electronic Brake Stability (EBS), as the highest standard available.